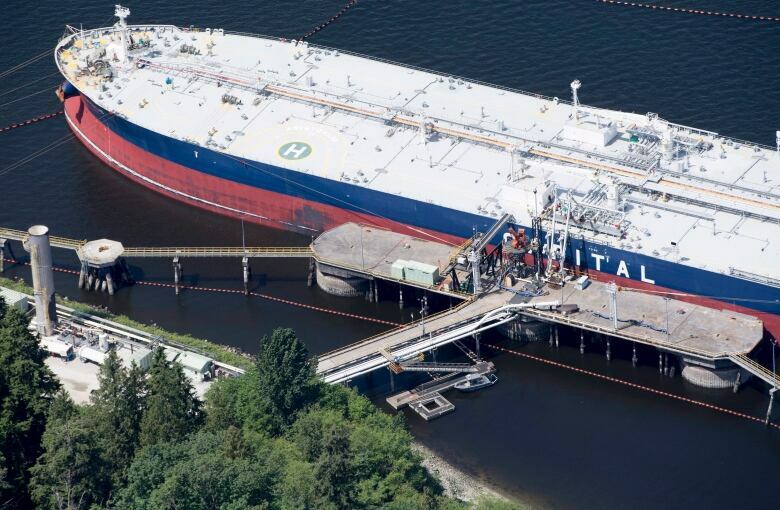 A lawyer for the British Columbia government says the province knows it cannot stop the Trans Mountain pipeline expansion, but it can enact environmental laws to mitigate the harm it may cause. B.C. 's Court of Appeal is considering a reference case filed by the province that asks if it has jurisdiction to regulate the transport of oil through its territory and restrict bitumen shipments from Alberta. "They (are all) saying just one thing. It is this: that even if the pipelines or the railways they own or operate create a risk of catastrophic environmental harm because of the substance that they carry, the province is nevertheless powerless to enact laws to prevent that risk from materializing," he said. "We say that the province is not required to accept such a fate, and that the province can be proactive in doing what it can to protect the environment." The case asks if proposed amendments to B.C. 's Environmental Management Act are valid and if the province has authority to control the shipment of heavy oils based on the impact spills could have on the environment, human health or communities. Arvay told the judges that B.C. has no "axe to grind" against pipelines and the proposed amendments are not aimed at blocking the project. "The purpose was never to prevent the construction or operation of the pipeline. The purpose and effect was always to protect the environment," he said. "We know that things don't go according to plan. Accidents happen," Arvay said. Notley's government accused B.C. Premier John Horgan of trying to break the rules of Confederation. Construction of the pipeline expansion is on hold after the Federal Court of Appeal ruled the energy board failed to consider marine impacts and the government needed to do more Indigenous consultation. The board wrapped its review of marine impacts last month and recommended the government approve the project with 16 additional conditions, but Trudeau's cabinet hasn't made a final decision.